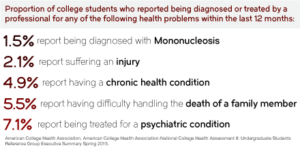 For most college families, college is the 1st or 2nd largest investment in their family financial life. 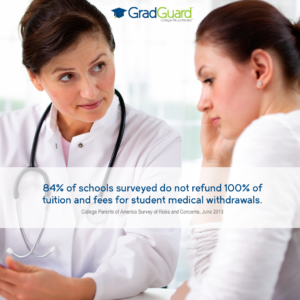 As a result, it is a smart move for schools to verify that they have disclosed their refund policy to each student and provided the opportunity for them to also protect their investment in a higher education with GradGuard's tuition insurance. GradGuard is pleased to be a leader in providing protection for both schools and the students they serve.